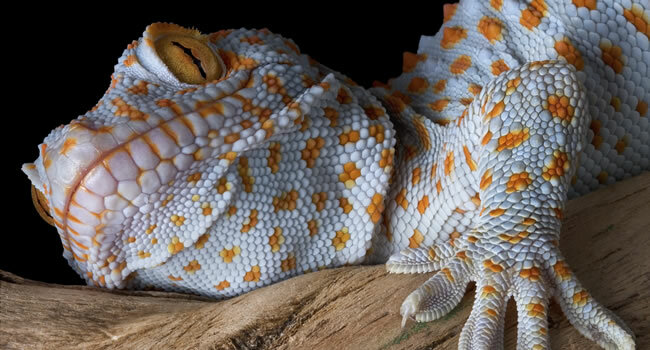 The time has come to grow your own reptile food. 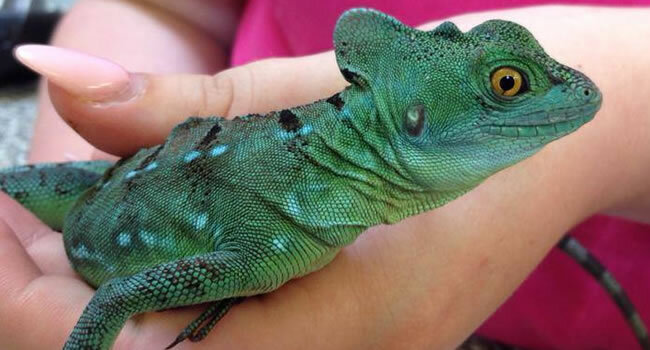 In recent years it has become increasingly popular to include live plants in exotic pet enclosures. 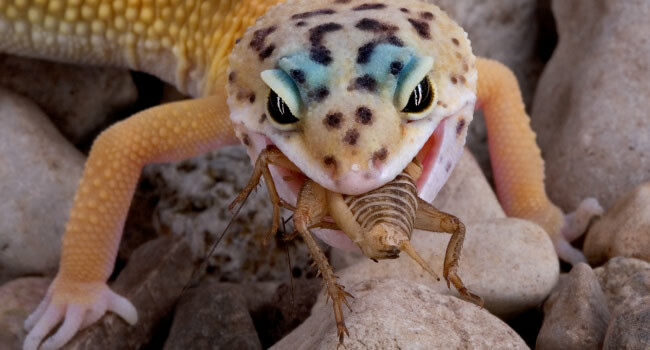 Every other gecko frog enclosure we sell seems to be a full bio-active kit and for good reason. It helps to keep humidity up, the plants oxygenate your tank and hard working cleaner crew like spring tail or woodlice can even save you a bit of cleaning! Not to mention they look great and it’s always satisfying to watch nature take over a space. 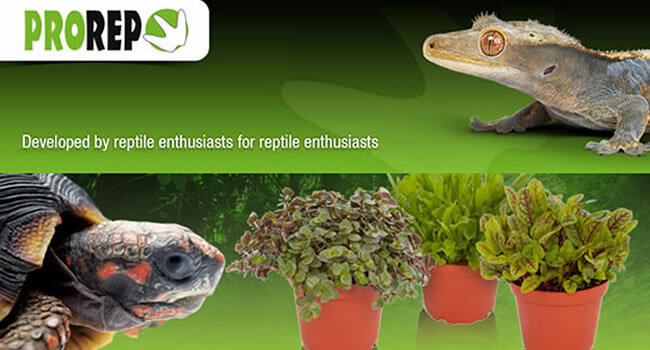 Taking the next step in this trend ProRep have now introduced a couple of ranges of items allowing you to also grow the salads or tasty treats for you pet reptile. 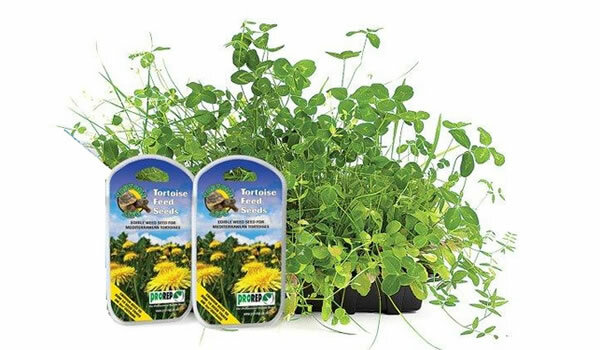 There is currently 8 new plants in the edible live plant range including turtle vine (Callisia repens), dandelion and lemon balm among others. 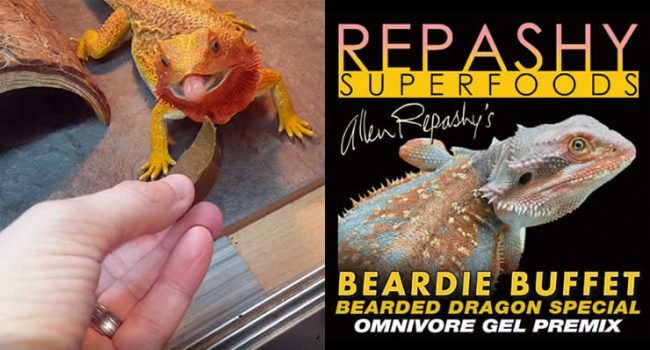 These can be used with a wide range of reptiles including bearded dragons, skinks, uromastyx, tortoises, turtles and more! Simply snip a bit off whenever you want to add a bit of variety to your pets salad. 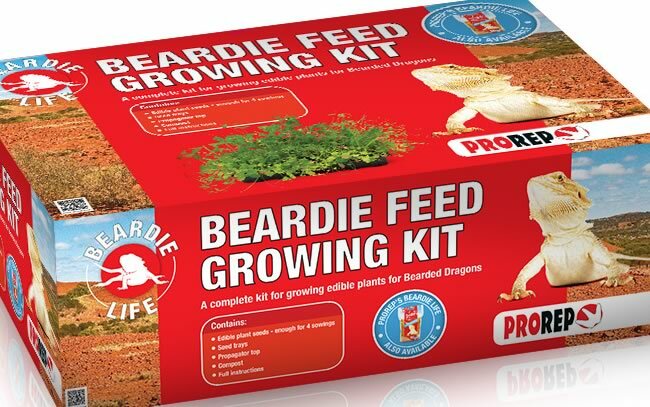 They have also provided a pair of seed mixes designed for mediterranean tortoises and bearded dragons respectively. This kit includes a tray, the premixed soil and all of the seeds and equipment you would need to grown plenty of salad for your pet. Why not check them out, have some fun growing your own food and give your pet a nice treat? Giant White Knee Tarantula Shedding Time Lapse! 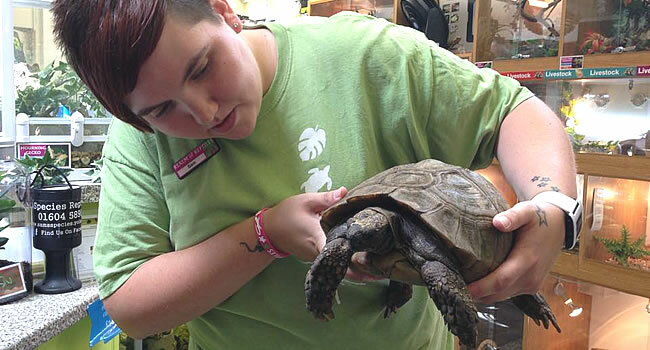 Need a Terrarium Glass Cleaner?